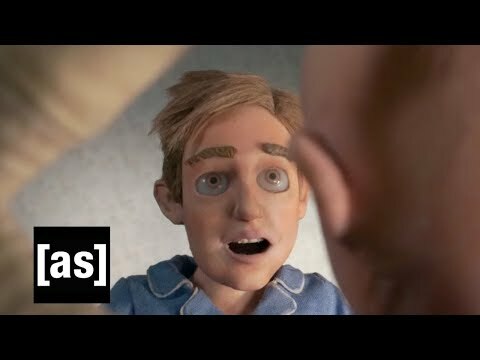 Adult Swim brings beauty, horror, and the bizarre to life with its new animated stop-motion series The Shivering Truth on Sunday, December 9th at Midnight ET/PT. The new quarter-hour series is a delicately crafted, darkly surreal anthology comedy. Episodes are a series of loosely-linked emotional parables about stories within tales that crawled out of the deepest caverns of your unconscious mind and became lovingly animated in breath-slapping stop motion -- in other words, it is the TRUTH. The Shivering Truth Season 1 was released on Adult Swim 133d ago in the US. Notify me when The Shivering Truth Season 1 is available.